"Alain Graillot founded his domaine in Crozes-Hermitage in 1985, and rapidly became one of the most in-demand producers in the Northern Rhone for his exuberant, robust, and complete Syrah-based wines. 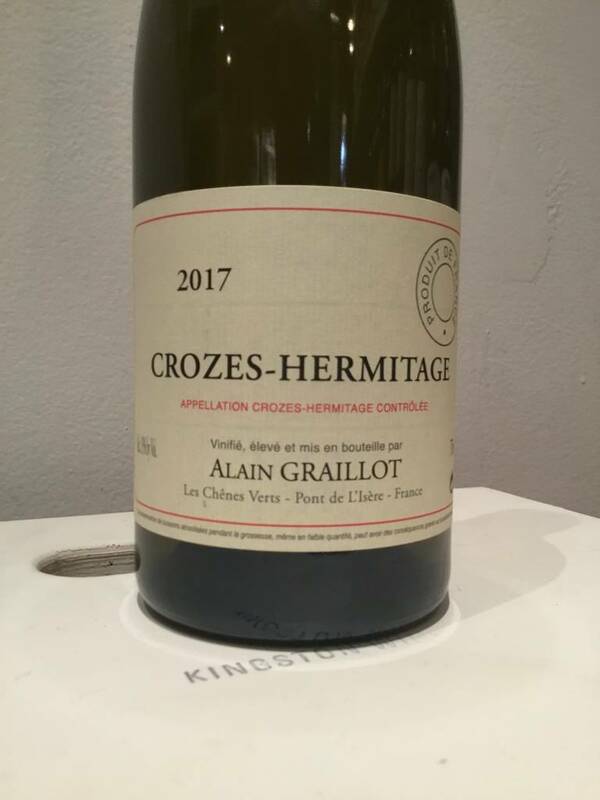 Alain owns 50 acres of 30-year-old Crozes-Hermitage vines on the flat alluvial plain between the Rhône and Isère rivers, in well-draining soils of sand, gravel, and stones. He also has two tiny parcels in St. Joseph, from which he makes a slightly fresher, more early-drinking wine than the remarkable Crozes-Hermitage that constitutes the majority of his production."